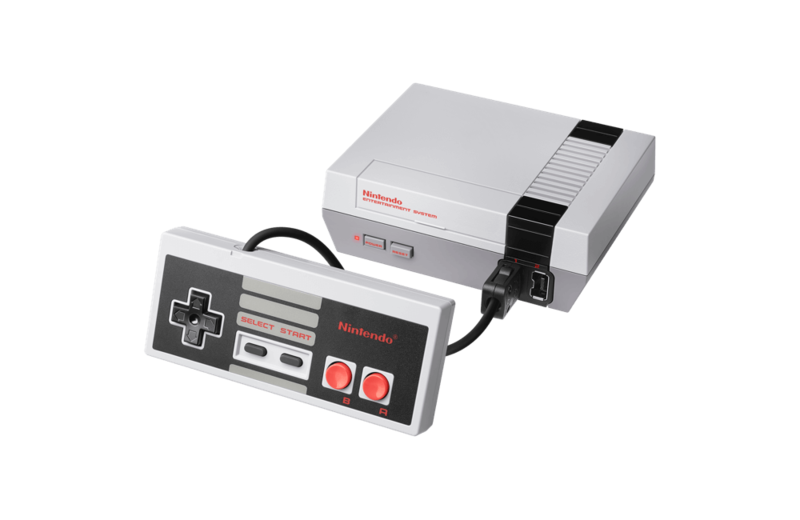 Nintendo is re-releasing the NES Classic with 30 built-in games. Ghostbusters is returning to theaters – a perfect time to check out how much your original toys are worth. Spin Master gained an entry in the Guinness World Records to mark Etch A Sketch Day. Make it so: A Quebec woman has designed a $30K Star Trek living quarters in her basement. Microsoft is throwing their hat into the personal digital archiving ring with Thinga.Me. Over 17,000 rare Superman items were recently donated for permanent display at the Cleveland Public Library. This review of superheroes past vs. present will have you shaking your head. The Toy Association's 'Oscars of Toys' are just around the corner and 7 other things we wanted to share with you this week. Toy bricks that served as the inspiration for LEGO and 7 other things we wanted to share this week.